Do You Want To Sell More Stuff? Sign-up takes less than 60 seconds. *Credit Card Required On Free Trial To Prevent Interruption Of Service - Get Access To All Features! Cancel At Any Time. 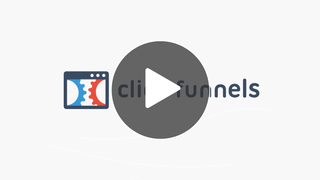 You're Just 1 Step Away From Having Full Access To Your FREE ClickFunnels Account! 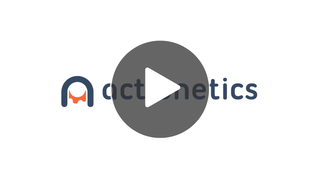 Want To See What Else Click Funnels Can Do For You?